Planning and facilitating a Parents Together group requires training, support, and resources to ensure the greatest outcomes for families. 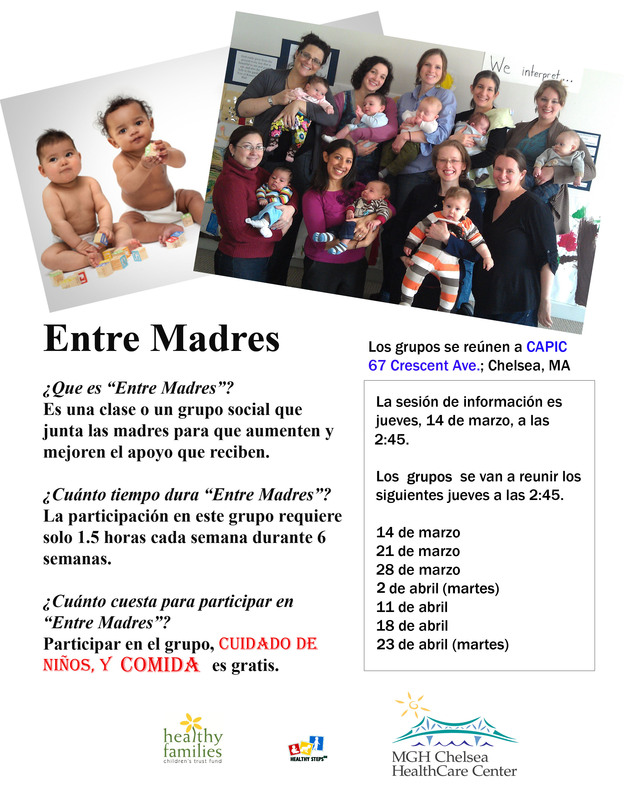 As home visiting programs across Massachusetts implement Parents Together, resources are being collected to share ideas and best practices. Below you will find implementation resources to help along this journey.